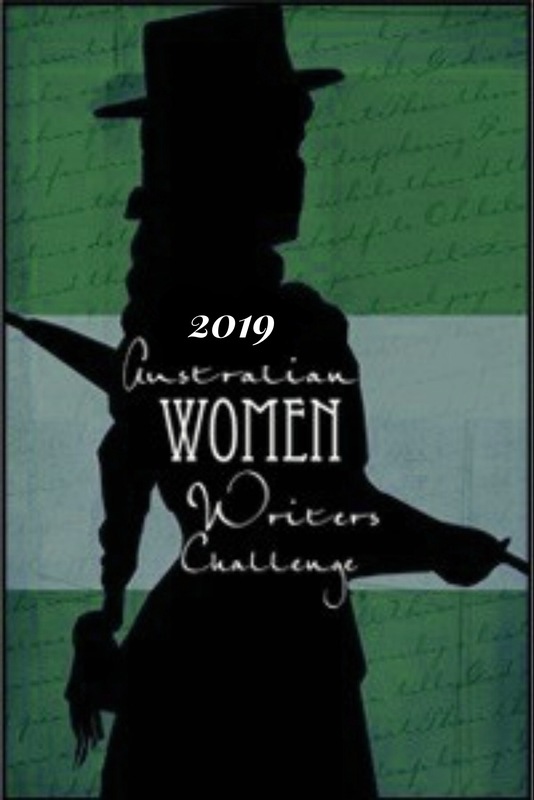 Eleven historical novels (including a children’s book) have been reviewed for the challenge in January and they are quite a diverse range. Three are set in medieval times. The ever popular novel Bitter Greens has been reviewed this time by Jo from Wallaby. She found: “The craftsmanship of this book is quite incredible. It is a work of beauty, clearly based on strong research. In exploring multiple concepts of restriction and restraint, it also allows its characters and readers to understand the meaning of freedom in various forms – and of responsibility and, to some extent, love.” I love good research so will have to add this book to my enormous To Be Read pile. The Railwayman’s Wife by Ashley Hay also had a number of reviews last year. 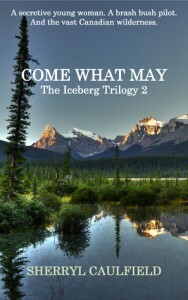 Elizabeth Jane Corbett writes: “…its clear, shining, cut-glass prose, lift the novel out of the ordinary. The railwayman’s wife is a homage to literature and, as such, is strengthened by references to novels and poetic works.” Not surprisingly it has won several awards. 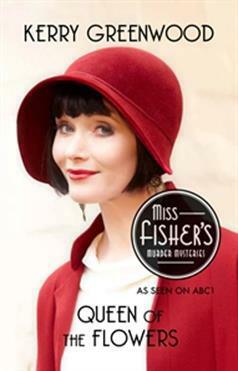 Sam of Sam Still Reading was a bit disappointed with the 14th instalment of Phryne Fisher – Queen of the Flowers by Kerry Greenwood. She writes, “The plot is a bit jumpy and there’s a lack of real mystery in the book.” This hasn’t put her off the series though. She’ll be back, she says, for more of Melbourne’s super sleuth. Lots to enjoy here. I’m looking forward to seeing what our reviewers have been reading in February. Lovely round-up Debbie. Thanks. I really must read Kate Forsyth this year. She keeps popping up and I keep not fitting he into my schedule. This must stop! Yep! I have a policy. When certain books keep popping up there’s nothing to be done but read them. Ooooh, historical fiction is my favourite genre, and I’m looking forward to reading Wild Wood next. Great wrap up! Thanks so much Tracey. Love your blog name! I believe there is a virtual blog tour for Wild Wood beginning next month. Thanks Debbie, if that’s the one being organised by Anna, then I’m on board for the tour 🙂 looking fwd to it. Not sure who is doing it but my friend Angela S. Walton is part of the tour and has reviewed the book. The Railwayman’s Wife was probably my favourite read from last year…and Bitter Greens was pretty high up the list the year before that. Apologies to Booknaut – I cannot leave a comment on your blog. I seem to have an issue with all blogs who use intensedebate….this is what I tried to say…. I keep putting off reading this one for exactly the same reasons you did. One of my friends worked for Pan Mac the year they bid for and won this book…so I’ve been hearing the raves reviews for quite some time! Thanks for dropping in and reading anyway Brona. Thanks Brona. I enjoyed the writing in The Railwayman’s Wife and I’m looking forward to reading Bitter Greens. It was an interesting range, wasn’t it? Debbie, thanks for this – rich pickings for 2015 readings! Thank you Ruth. I am merely the rounduperer.